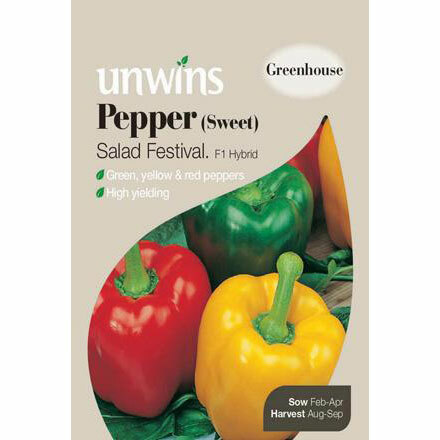 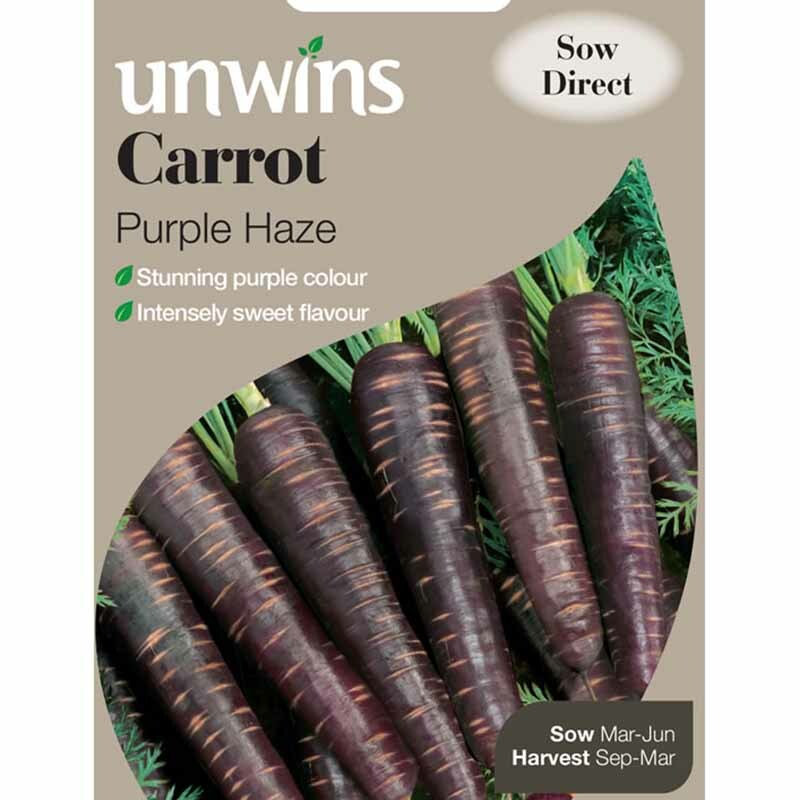 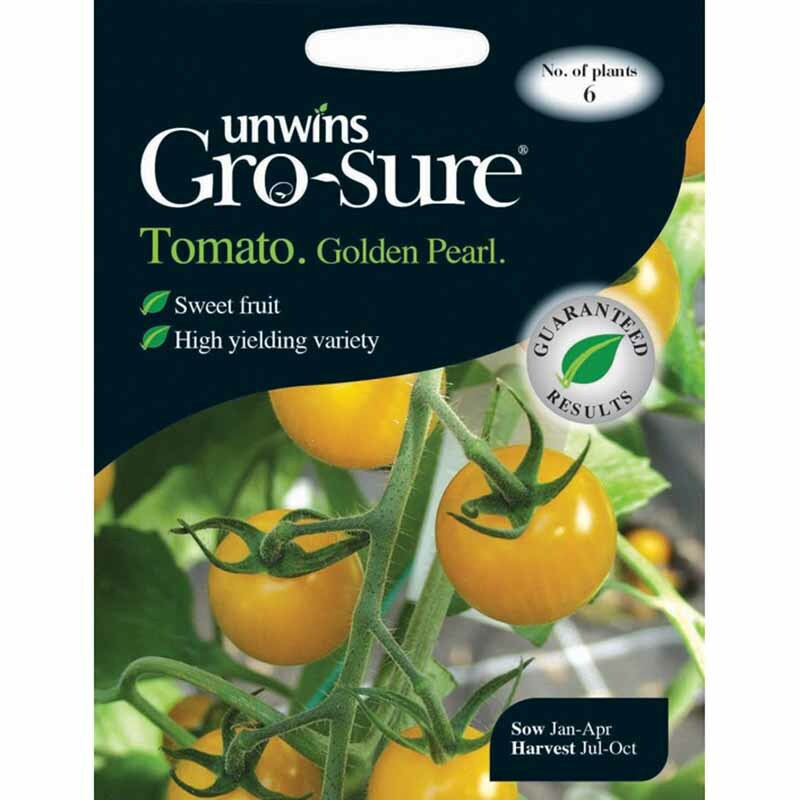 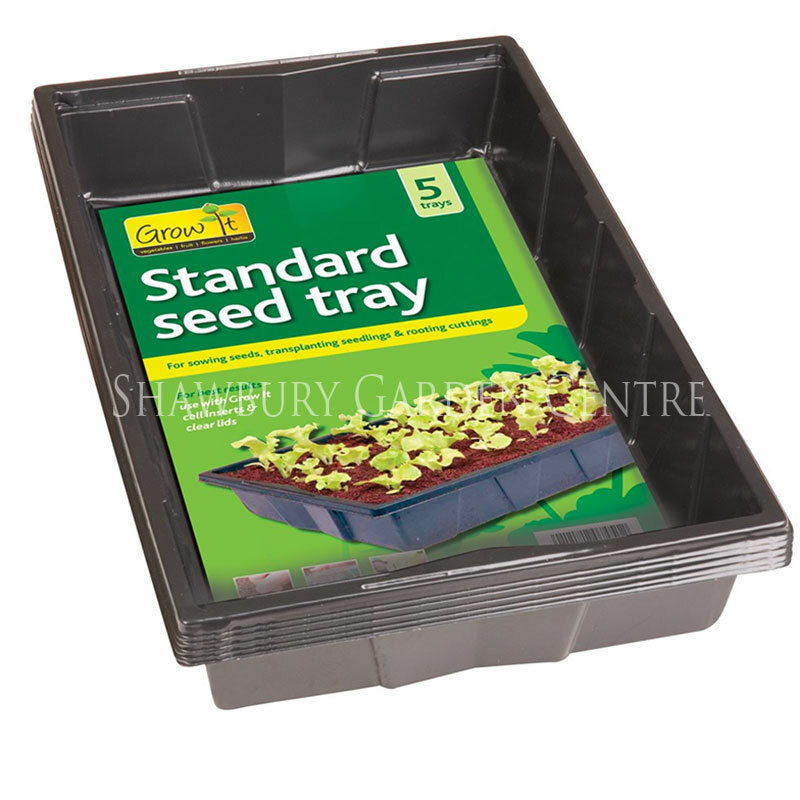 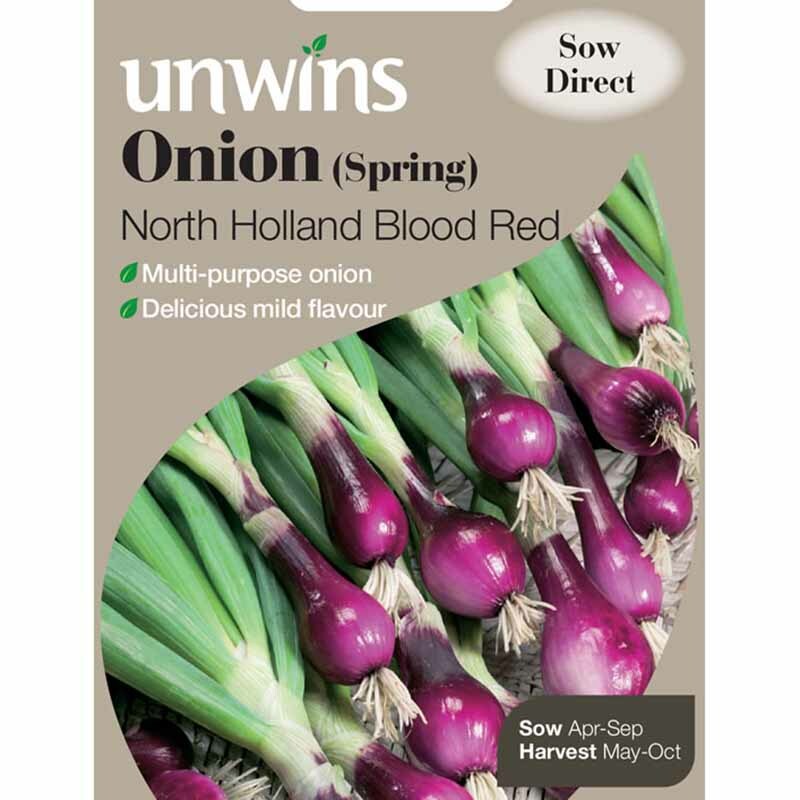 Pack of approx 50 seeds with the Unwin's Gro-sure® guarantee. 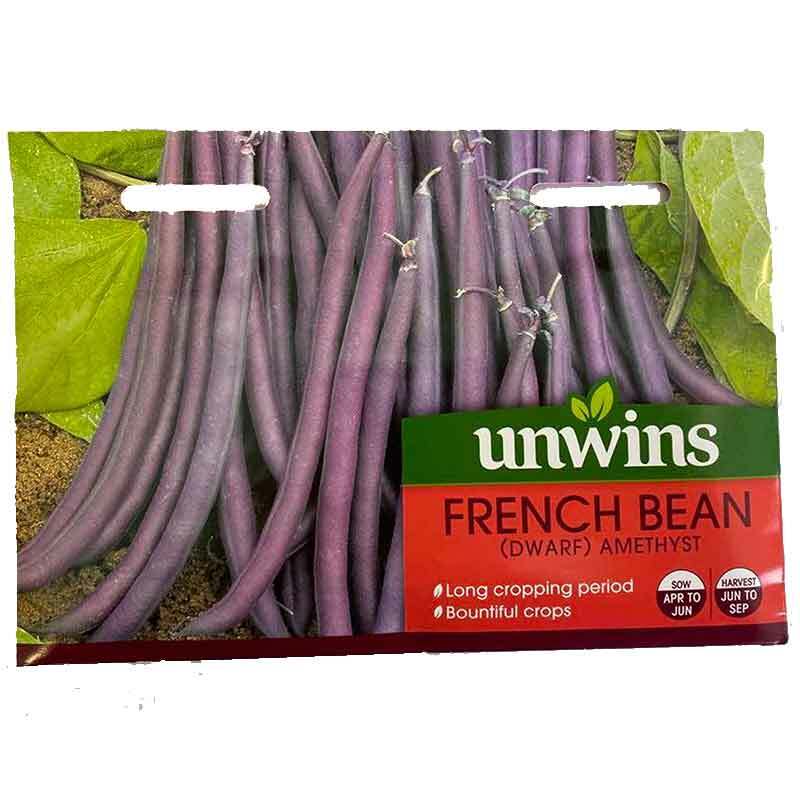 Amethyst produces the most fantastic purple podded French Beans. 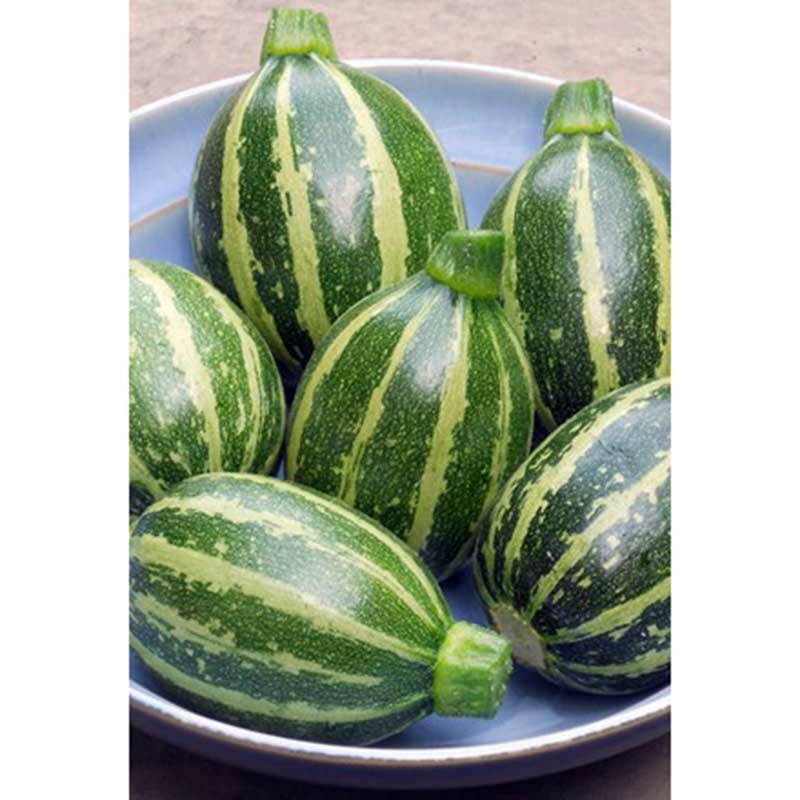 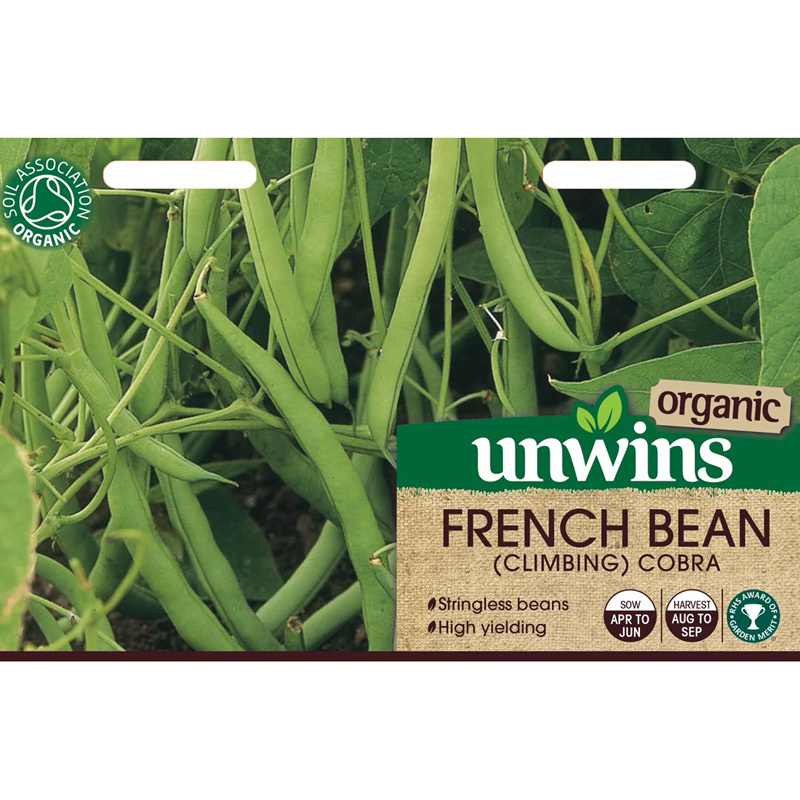 A high yielding variety, producing stringless pods which can be eaten both raw in salads or steamed. 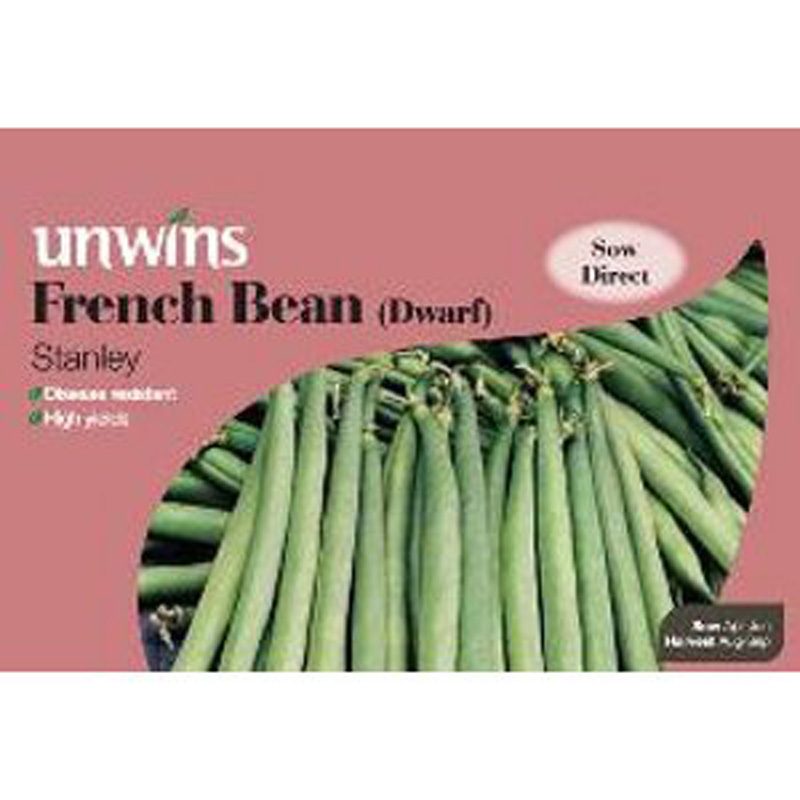 Amethyst has a long cropping period, giving you a ready supply of beans week after week. 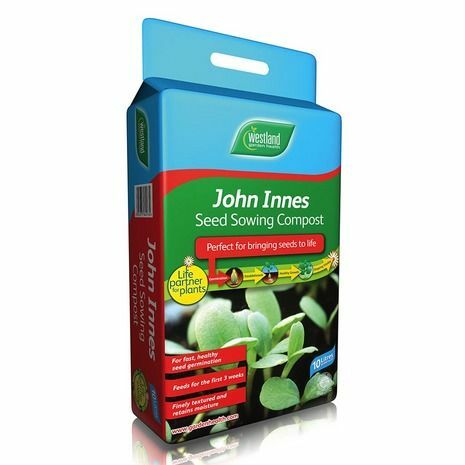 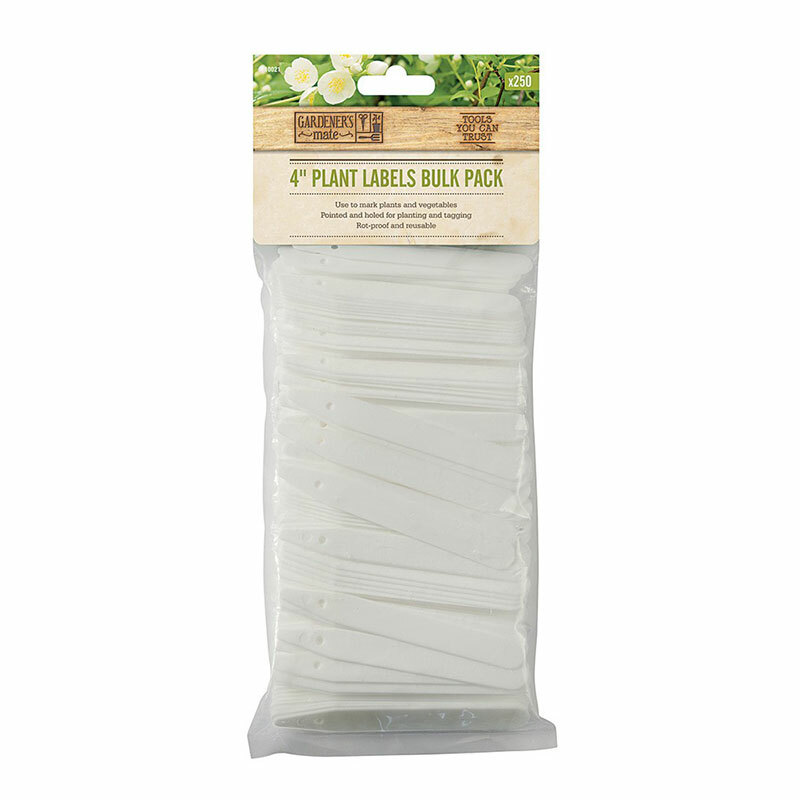 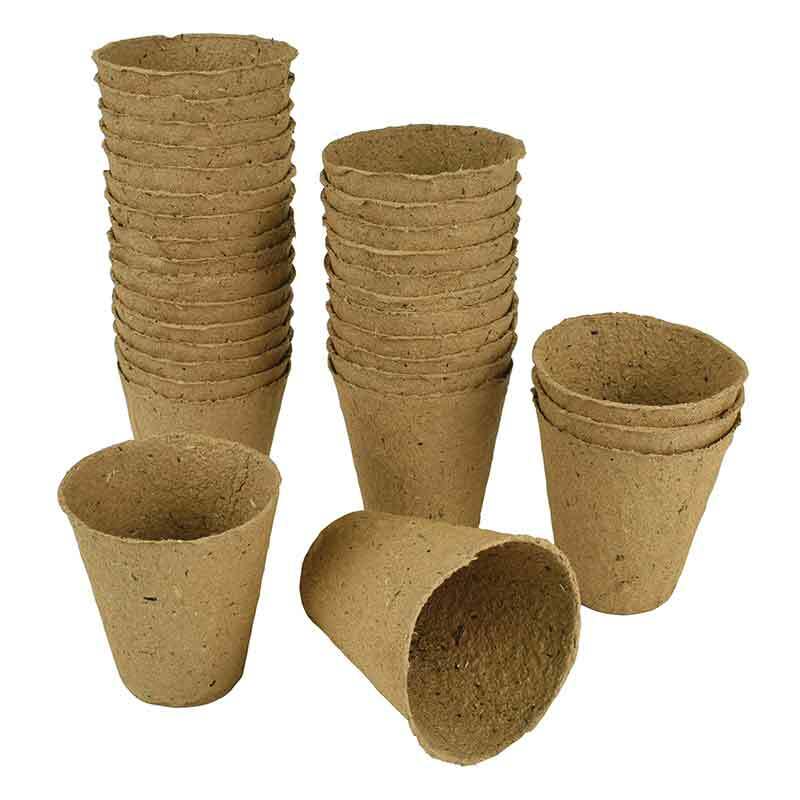 Seeds are guaranteed to give the best results for your garden. 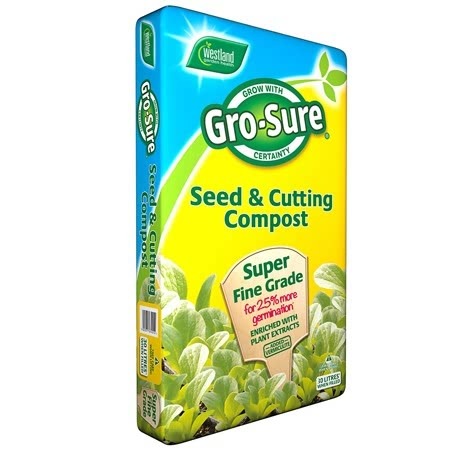 Gro-sure® seeds have been selected for their germination, vigour, disease resistance and ease of sowing. 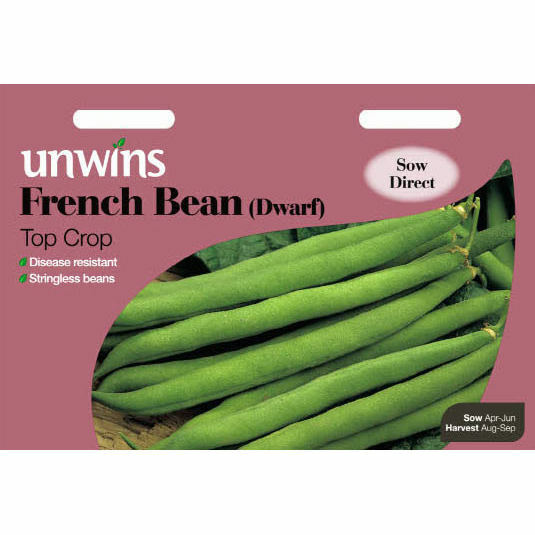 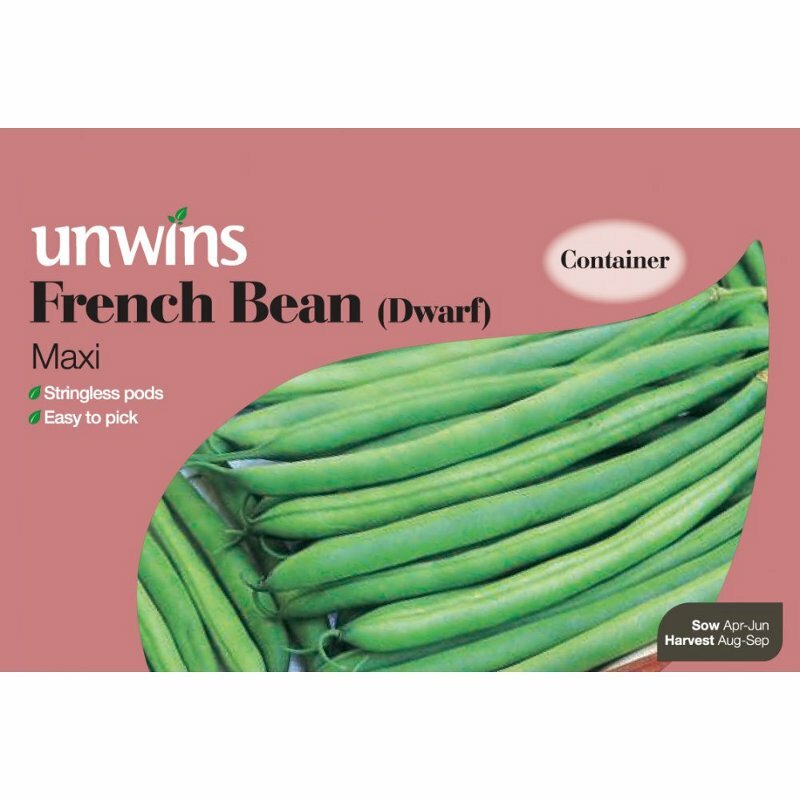 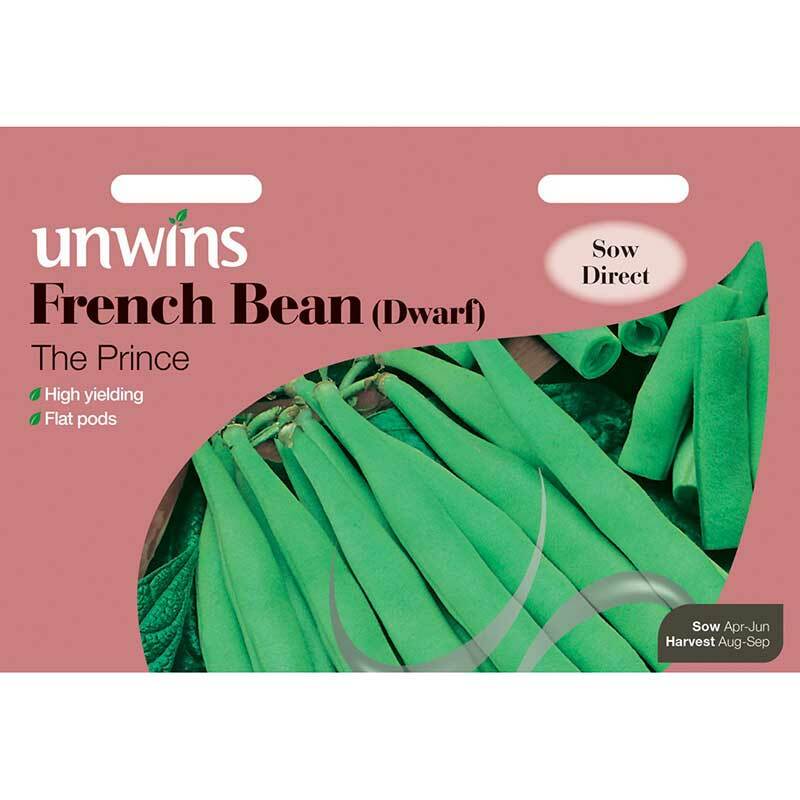 If you would like further information about Unwins 'Amethyst' Dwarf French Bean Seeds, please contact our garden centre at Shawbury just outside Shrewsbury in Shropshire, by calling 01939 251315 or emailing.